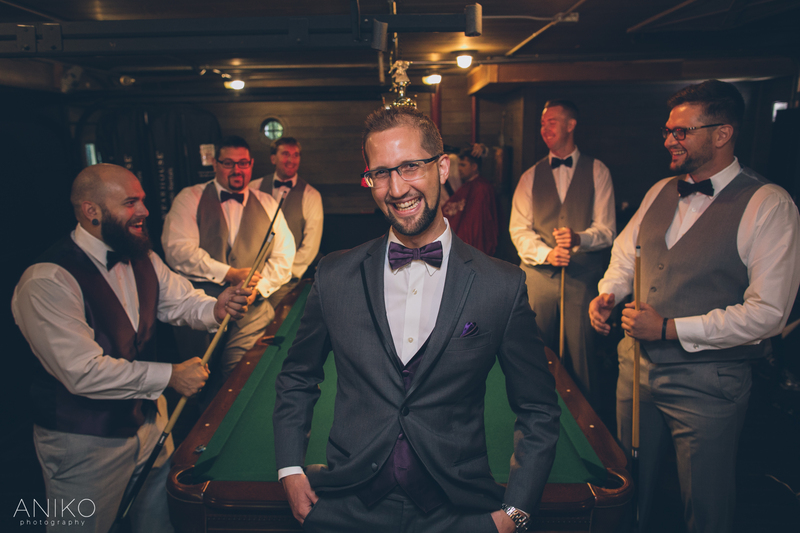 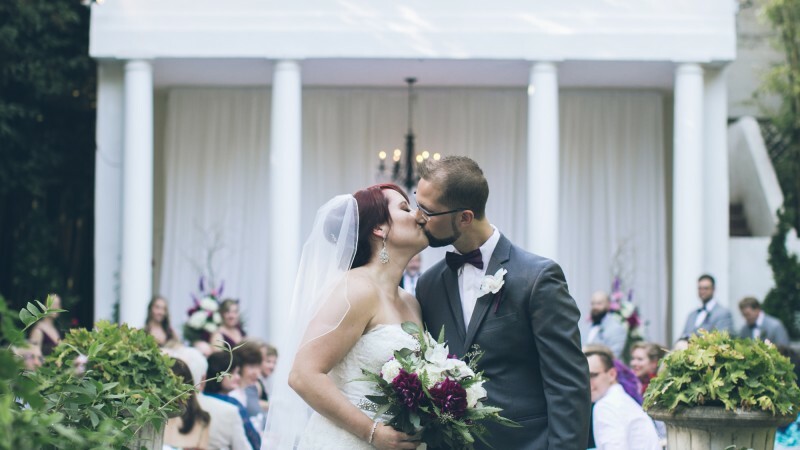 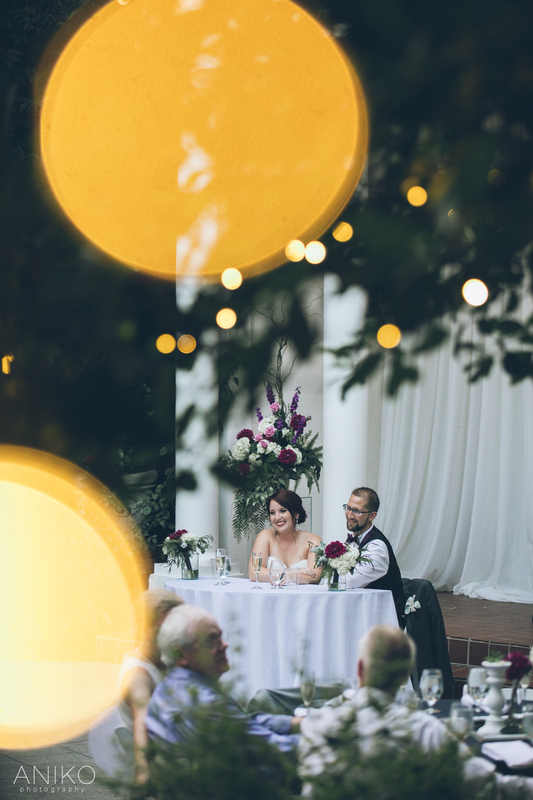 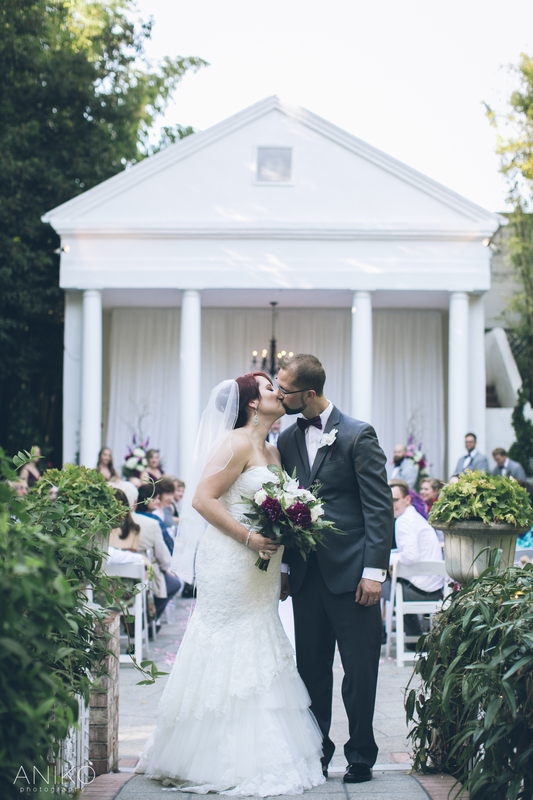 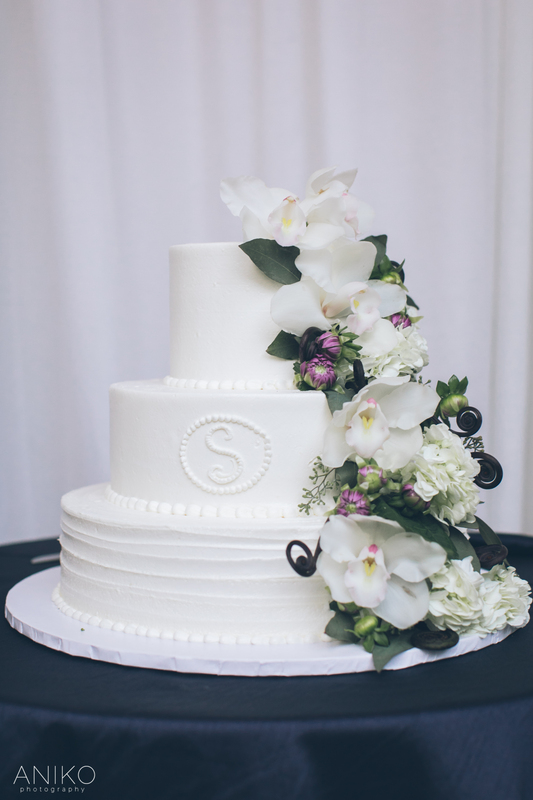 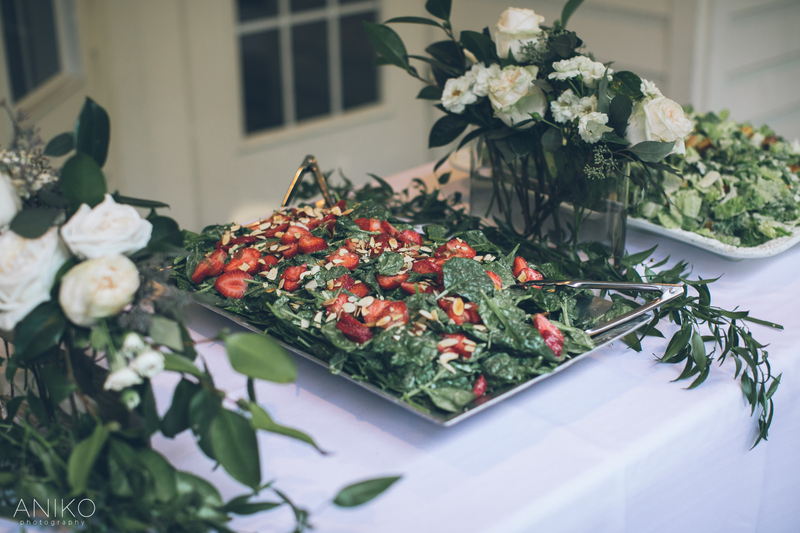 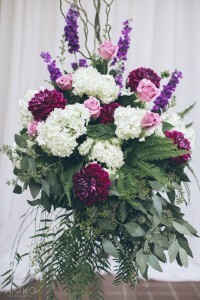 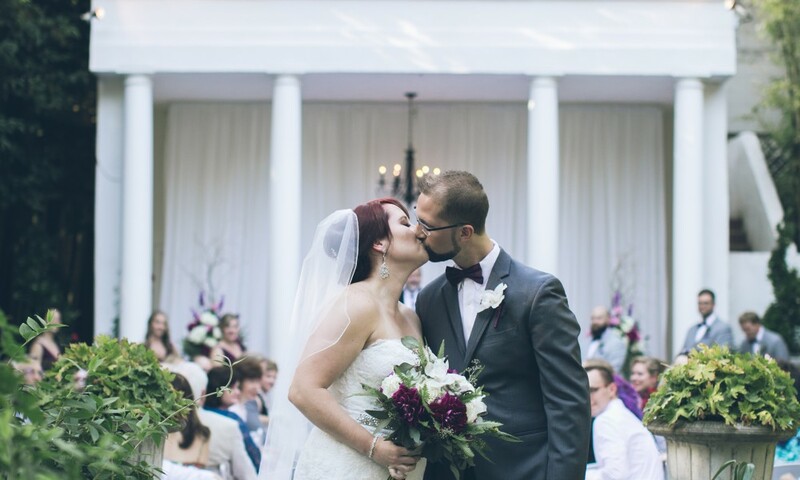 Gabe & Kevin’s dream for an intimate summer wedding is as wonderful as it sounds. The happy couple spent the entire day getting ready to celebrate their union and share dinner with their family and friends. 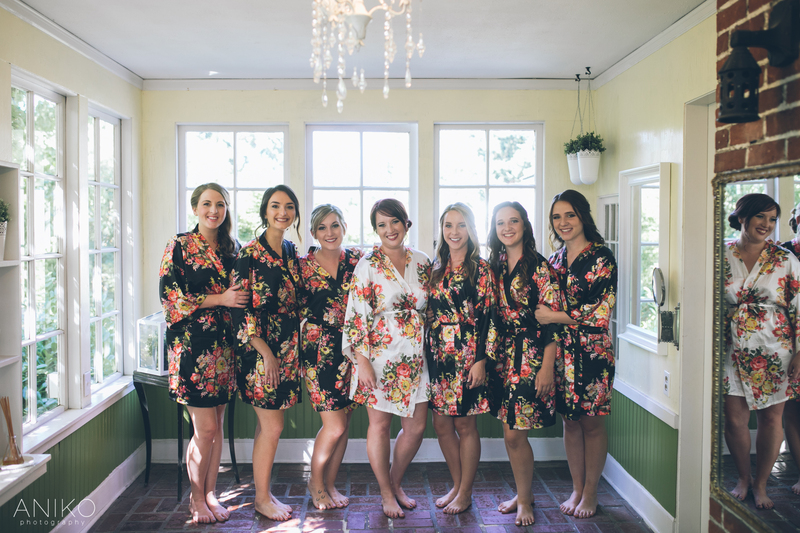 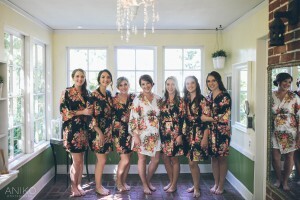 With pops of bright color from her flowers and robes, it is safe to say that Gabe is one stylish bride! She and Kevin exchanged vows in our pavilion and danced all night under the stars.